I finally finished swaps using the Brushwork Alphabet set that creates beautiful sentiments for your cards. 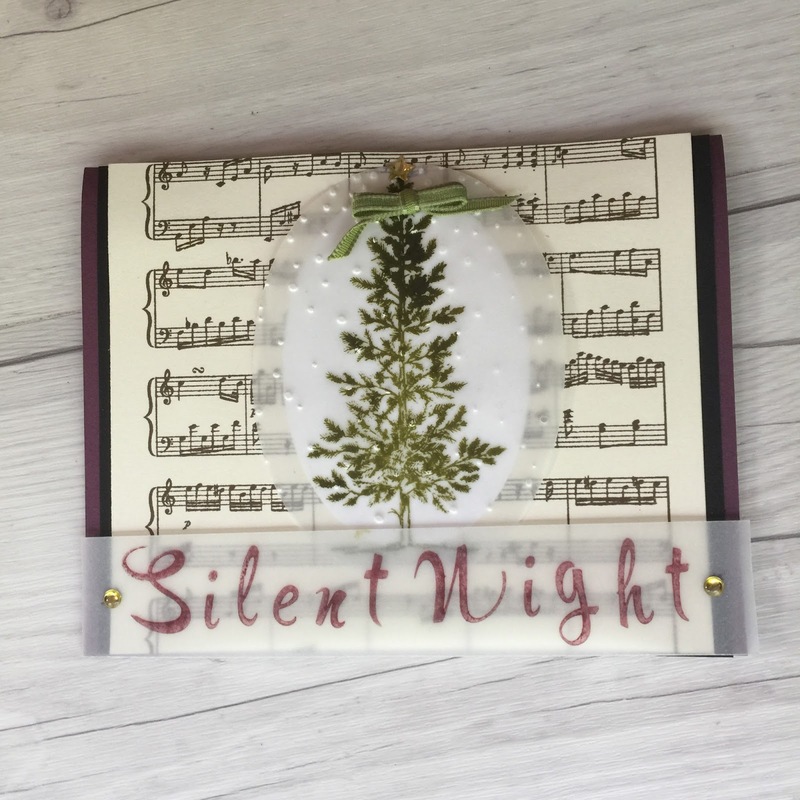 I'm still on a Christmas Card kick fueled by the fact that Stampin' Up! carried over so many wonderful Holiday sets in the big annual catalog. Although I've seen the new Holiday catalog that demonstrators can begin ordering from August 1, I know I'll be using stamp sets from the new catalog as well as the many wonderful sets carried over from the Holiday catalog from last year. I'm so happy to have such a wide selection of stamp sets to play with this year! I'm so in love with the Sheet Music background stamp I had to use it as a background for this card. Then I pulled out my every-popular Lovely as a Tree set as a focal point. The base card for my card is Fresh Fig and the sentiment stamped with Brushworks Alphabet is also stamped in Fresh Fig ink. I used my big shot and the largest Layering Ovals thinlit to cut a vellum cardstock layer. Then I cut a smaller oval in Whisper White to back the vellum layer and make the image pop. On the vellum cardstock layer, I stamped one of the pine trees from Lovely as a Tree in Old Olive. I then added falling snow to the vellum layer by running it through the Big Shot using the Softly Falling Embossing Folder. The Sheet Music background stamp was stamped in Soft Suede on Very Vanilla cardstock. I thought about sponging the edges, but I really liked the crisp, clean look of the sheet music background without antiquing. I matted the sheet music on Basic Black and mounted it to the Fresh Fig basecard. I added Metallic Enamel Shape dots to the edges of the sentiment so that I could add mini glue dots to hold the vellum sentiment in place without glue showing through the vellum. I added a Metallic Enamel gold star to the top of the tree and then added a small bow in 1/8" Sheer Ribbon in Old Olive. Ever since the new catalog came out June 1, you've seen so many great stamps and papers you want to order. You've filled your Pinterest boards with card ideas and scrapbook pages. You've even printed a few of the favorites to try once you order some of the new items. You've been thinking about more free time for hobbies or a part-time job now that we're heading into Back-to-School and the Fall Holiday Season. You know you need the new In Color cardstock and ink pads. You've begun to see cute Fall and Holiday card samples already, And you have to have the new Stampin' Up! Daisy stamp set and coordinating punch, which is finally back in stock. Oh heck, you know you want the entire Delightful Daisy Suite of coordinating Designer Series Papers and ribbons! 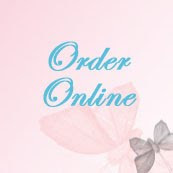 Now there's a way for you to order your wish list! Its Stampin' Up! Christmas in July Promotion for demonstrators who sign up by midnight TODAY! So, hurry. before you miss this great deal! Plus, choose whatever you want from the catalog totalling $125 and only pay $99 USD. During the Christmas in July promotions also get $72 in essential stamping products as part of your starter kit. That's a $197 value for $99! Demonstrators who join TODAY (July 31) can place pre-orders from the new Holiday catalog in August. 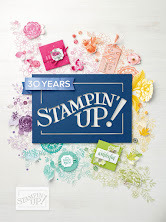 Demonstrators get early access to new catalog ordering, and can attend Stampin' Up! events to learn how to use new products and place special promotion orders only event attendees receive. 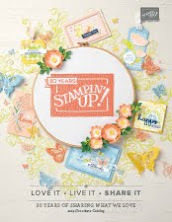 There are already 3 videos on new Stampin' Up! products posted for Demonstrators only. 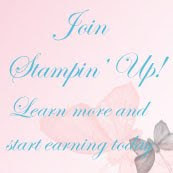 Place an order on my Stampin' Up! site before the end of today, July 31, and earn a $5.00 coupon to spend in August. For each $50 you spend, you'll receive a $5.00 coupon. Watch your email for the coupon code and use it any time in August.